Logline: A documentary that traces the life and career of reggae legend Bob Marley. 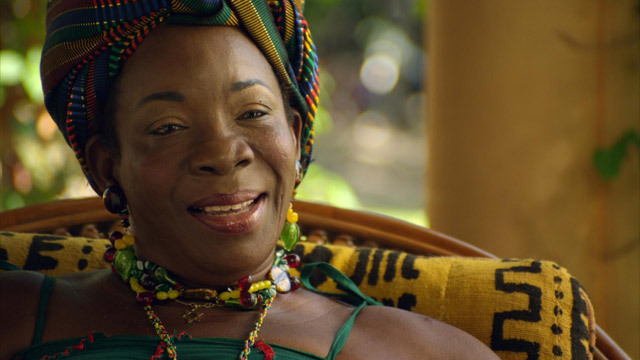 It’s a long documentary, clocking in at nearly two-and-a-half hours, but then Robert Nestor Marley’s career spanned twenty years and his music, culture, and legacy has affected and influenced millions of people worldwide, and will do so for many decades to come. Bob Marley is without a doubt the most recognised and successful reggae artist that has ever lived. At the height of his career he was playing stadiums in America, and bringing rival politicians in his homeland together on stage to shake hands. Marley had a profound effect on people, and it wasn’t just the Rastafarianism speaking, although this ancient culture is a very important element of Marley’s soulful tribe. Kevin Macdonald’s engaging portrait paints a picture of a family man (albeit an adulterer) and a dedicated artist, a political activist, and a man of sport and leisure (soccer and ganja occupied a large part of his recreational activities, although it should be noted that the association of marijuana and Rastafarianism is closely linked to spirituality and not escapism). Marley grew up in a very poor part of Jamaica, in the hills surrounding Trenchtown. The son of a black mother and a white father (who left the family soon after Bob was born), Bob discovered music at an early age, and despite being a half-caste, with all its social hurdles, he soon formed a trio and had his first 45 record released on a local label in 1962. By the end of the decade the Wailers (now a full band) were making a name for themselves. 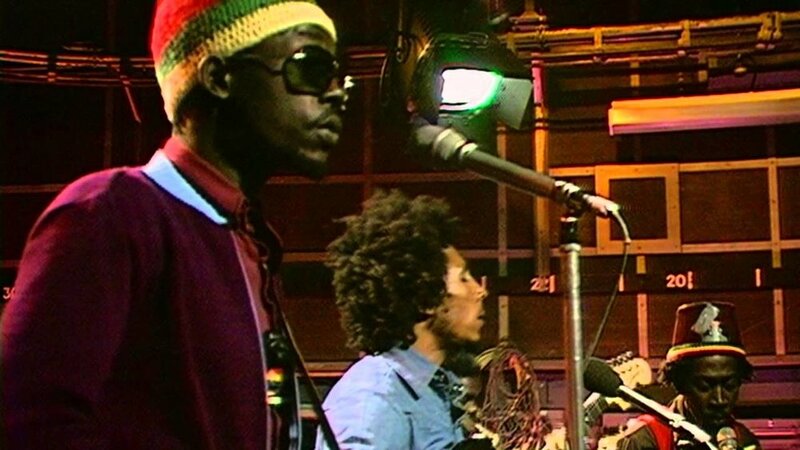 Their now legendary concert at the Lyceum in London in 1974 (where the seminal live release of No Woman, No Cry was recorded) cemented Bob Marley and the Wailers as a roots, rock, reggae outfit par excellence. 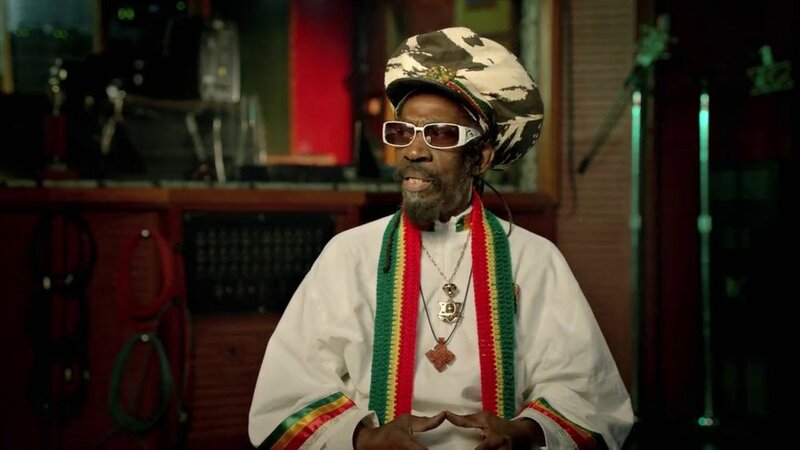 Marley, the documentary, spends much of its time delving into the social politics of Bob Marley’s life and career, and not nearly as much time into the actual music and key albums, but that’s not saying his music doesn’t drive the film; there is music behind almost every scene and sequence. His son Ziggy and Island Records head Chris Blackwell spearheaded the production, and as such it’s a remarkably honest account, warts and all. Originally to be directed by Martin Scorsese back in 2008, then Jonathon Demme took over the reigns, only to leave citing creative differences with executive producer Steve Bing in the editing suite. Kevin Macdonald is no stranger to documentary filmmaking, having made two of the very best in the field with One Day in September and Touching the Void. With Marley he is using almost entirely stock footage (Marley died of cancer in 1981), intercut with various members of his extended family and original band members, including Bunny Wailer, Rita Marley (his long-standing wife), Cindy Breaksphere (one of his many mistresses - Marley fathered eleven children to seven different relationships), Lee Perry, Jimmy Cliff, Chris Blackwell, and his two eldest children Cedella and Ziggy Marley. They all have colourful stories to tell. Regardless of whether reggae music is your cup of brew, Marley is a powerful, embracing, and ultimately, uplifting celebration of one of popular music’s most spiritual leaders, may he rest in peace, Jah Rastafari.